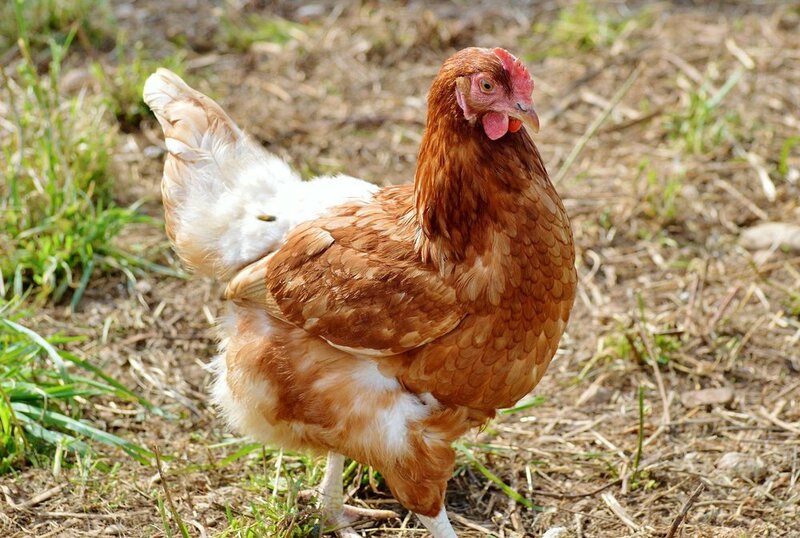 We carry several types of specialized chicken feeds to cater to your chicks, laying hens, and meat birds. We offer pellets, scratch grains, oyster shells, and supplements to keep your flock in optimum health. Click on the logo to learn more. The Feed Lot, caters to the needs of all of your feathered friends. All flock feeds are for Turkeys, Geese, Ducks, Chickens, and even Peacocks! We offer feeds for meat, dairy, and show goats. The Feed Lot provides swine feed for all stages and for show pigs. 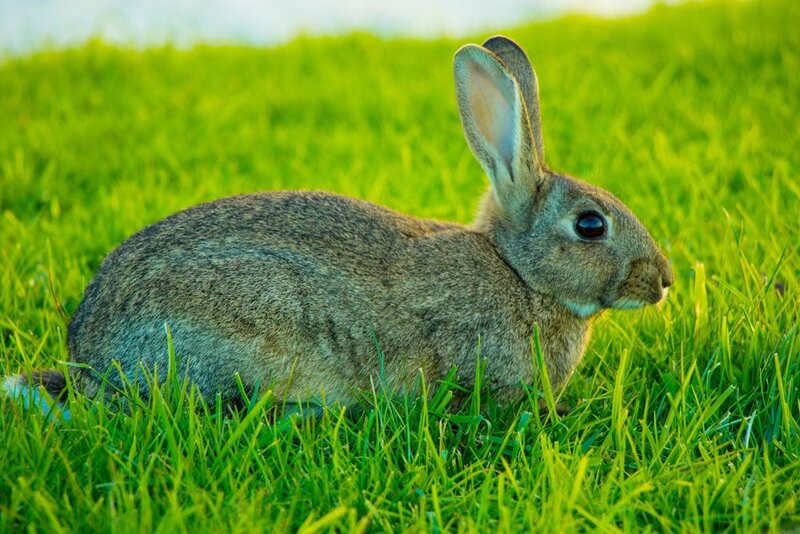 We offer feed for both domestic and meat rabbits.